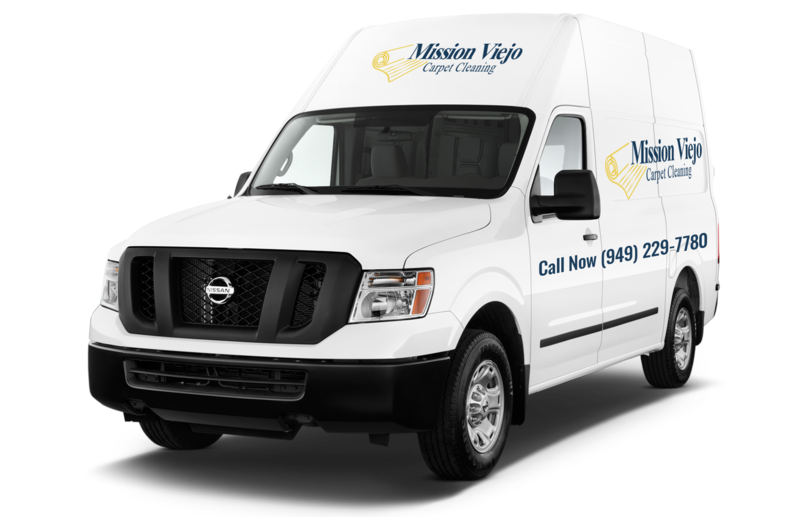 Here at Mission Viejo Carpet Cleaning Pros we don’t just clean carpets and area rugs we also offer all of our customers upholstery cleaning services. Upholstery is one of the most difficult items in the home to clean because of the variety of different upholstery materials. Each type of material requires a different cleaning method and a different type of cleaning solution.